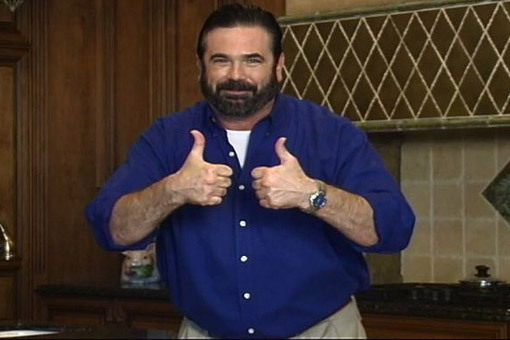 I am really afraid to go to sleep after watching this Dual Saw 30 minute infomercial with the late and great Billy Mays. It makes me upset that we will never see any new ads sold by this master pitchman. Omni DualSaw™ – Official Site – dualsaw.com.